Summer Evenings at the Roman Baths. Relax and enjoy the romantic torchlit ambience of the Great Bath and avoid the crowds by visiting on a summer evening. Many tourist race through Bath and have a very limited time to enjoy the splendours of this historic City. 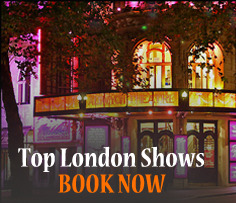 We highly recommend spending the night in Bath and maybe visit Stonehenge or Windsor en-route. The evening visits to the Romn Baths are truly awe inspiring. The site and shop are open until 10.00pm every evening in July and August (last admission 9.00pm). No need to book, just turn up. As darkness falls, the ruins of this vast Roman building are an awesome sight. By the light of flickering torches, you can walk on 2000 year old pavements, providing a truly magical atmosphere. With its steaming waters and Roman artefacts this is an unforgettable and unique experience. Visitors may round off their evening with a meal in the Roman Baths Kitchen in Abbey Church Yard where last orders are taken at 9.30pm. 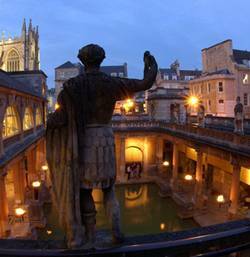 For more details about the Roman Baths and its late night opening log on to the website at http://www.romanbaths.co.uk/ or call 01225 477785. The Roman Baths shop will also remain open and the restaurant at the Pump Room will be open for evening meals – last orders need to be in by 9pm. For reservations call 01225 444477. 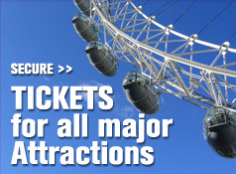 Posted on July 22, 2012, in Cultural and Heritage, Day Trips from London, Stonehenge and Bath Tours, the Cotswods, Travel Tips, Visit Romand Baths. Bookmark the permalink. Leave a comment.